﻿STAMPING TOOLS SERVICE - MASAM s.r.o. The modification of the stamping tools is done on the base of customer technical specification and commonly agreed conditions (price, dates, technical specifications). After realization of specified tool modification, tool is tested in the production line under the specified technological conditions. 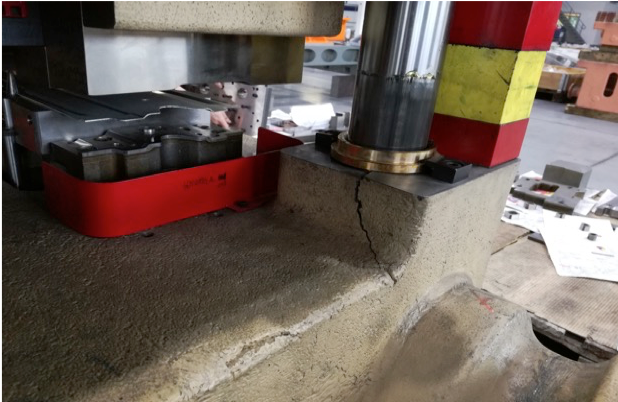 Succesful test of stamping tool modification is confirmed by the measurement protocol of the adapted workpiece. 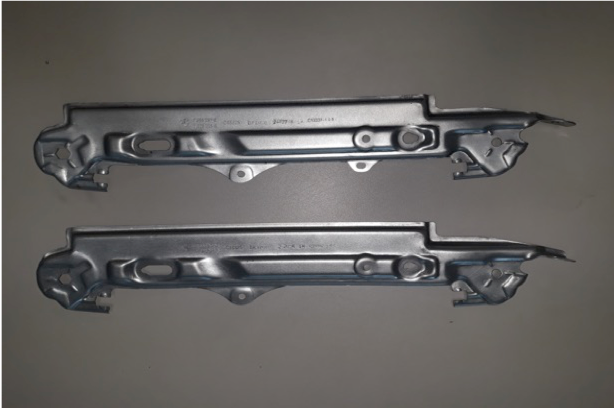 The repairs of the stamping tools require very flexible reaction from service provider, becuase tool damage in the production cycle causes very high financial loss to the customer. For this reason MASAM keeps haspermanet reseerve in its production capacity to fullfill this important servise for customers.